We produce an endless range of beautiful high performance timber doors including Traditional Front Doors to Contemporary High Performance French or Folding Sliding Doors in Softwood, Accoya, Sapele, Oak and locally sourced Sweet Chestnut. Each door we manufacture is made after consultation with you our customer, whether you are an Architect, Builder or Home Owner, so that we can ascertain your exact requirements. We make Front Doors to suit your requirements and the period of the Property and we have a wide range of Traditional and Contemporary Front door patterns available for you to browse through. 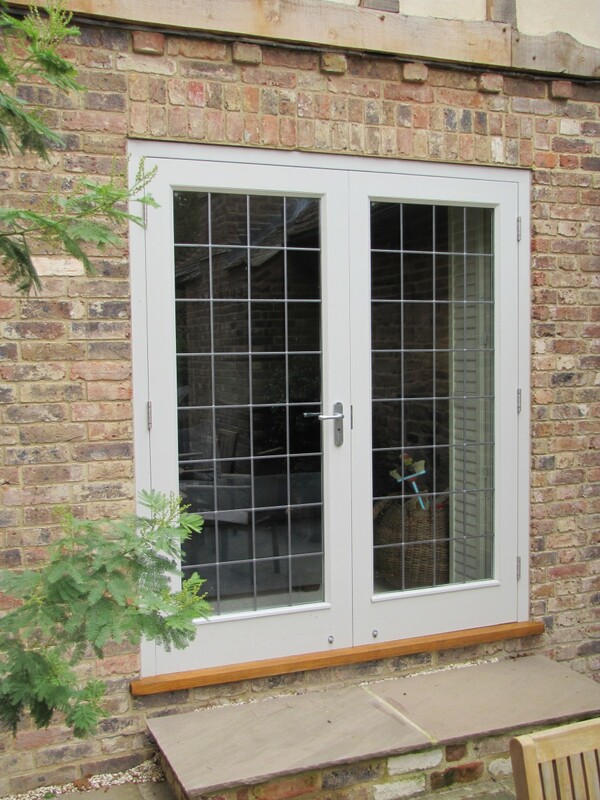 We manufacture high performance French Doors in Traditional or Contemporary styles. 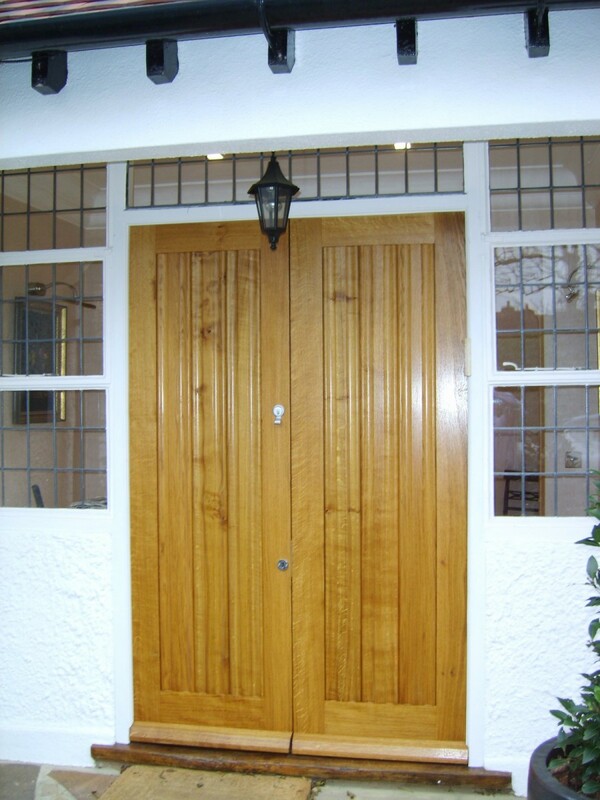 Doors can be made in a variety of timbers and stained or paint spray finished also to include security espagnolette locking systems or traditional locking systems as preferred. We manufacture high performance Folding Sliding Doors in a range of timbers including Softwood, Accoya, Sapele, Oak, Idigbo and locally sourced Sweet Chestnut. 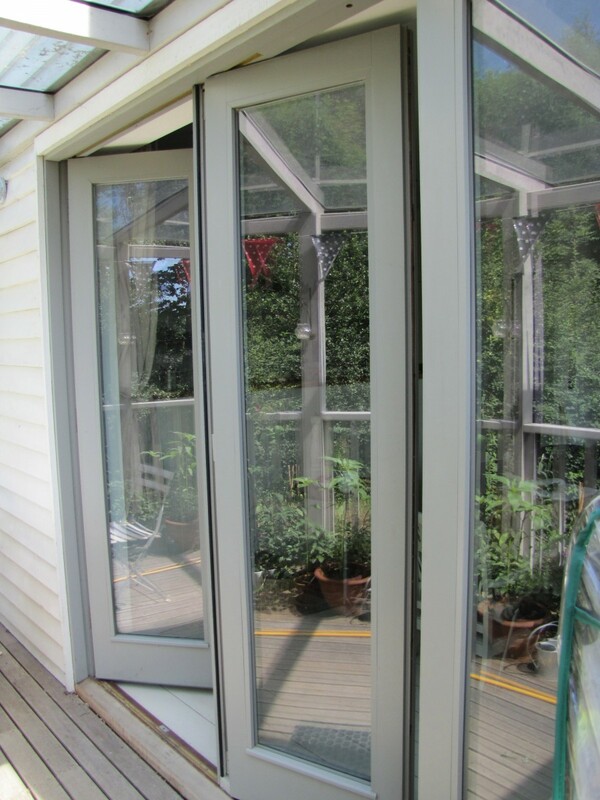 The doors use either bottom or top hung sliding door gear and have security espagnolette or traditional locking systems with key locking bolts. 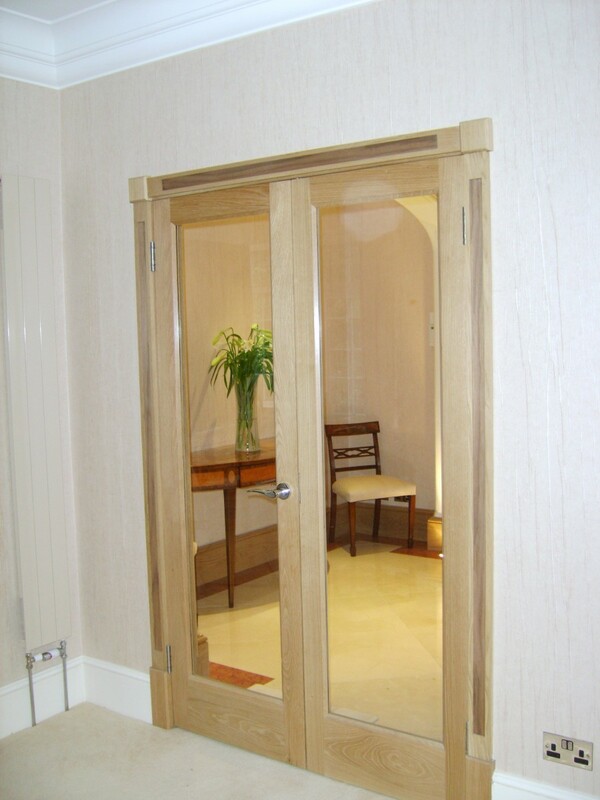 We make an endless range of internal doors in a range of timbers to suit your requirements including four panel, shaker style, fully glazed to name but a few popular designs.